Teaching you is our job. 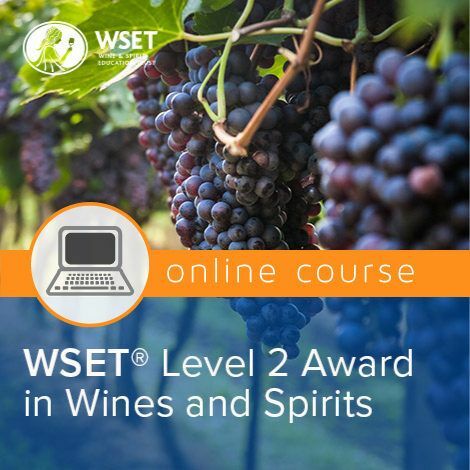 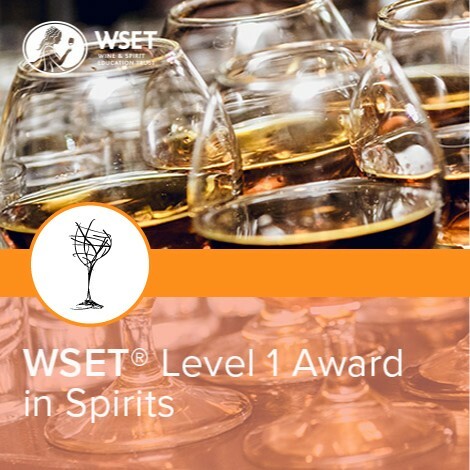 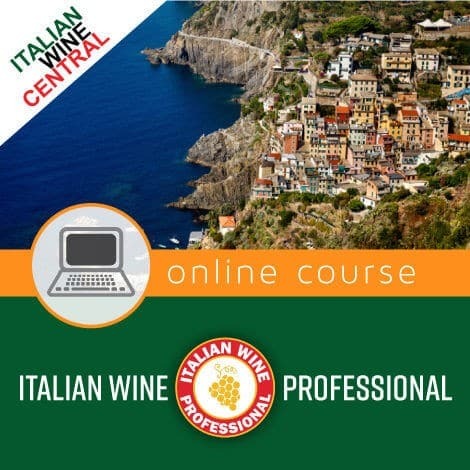 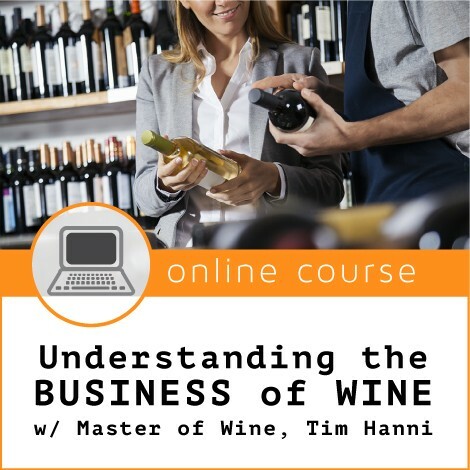 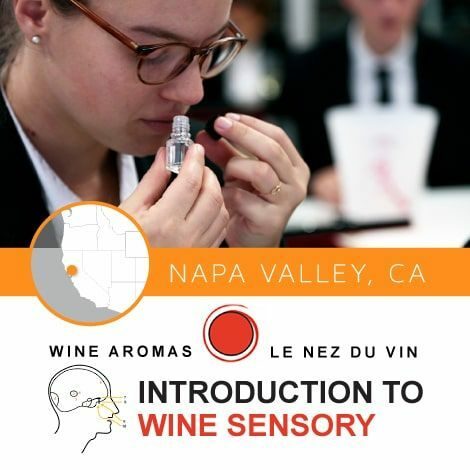 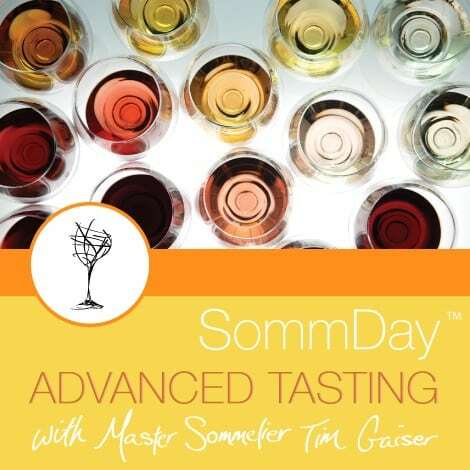 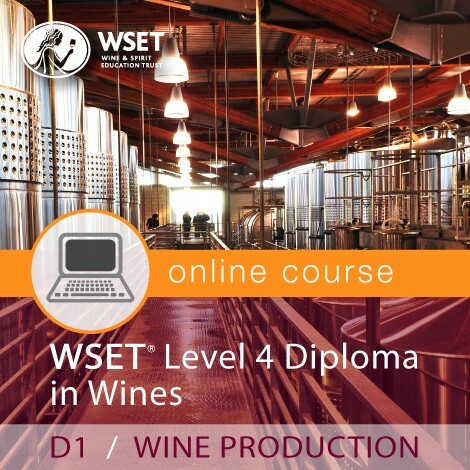 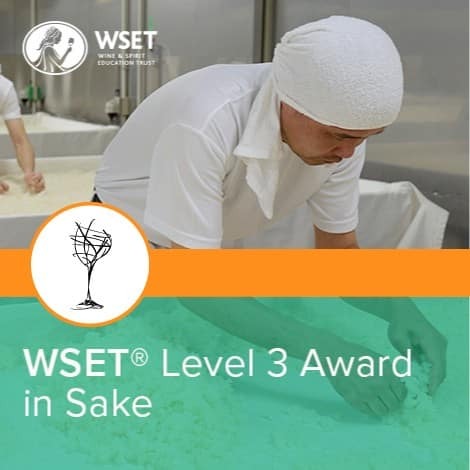 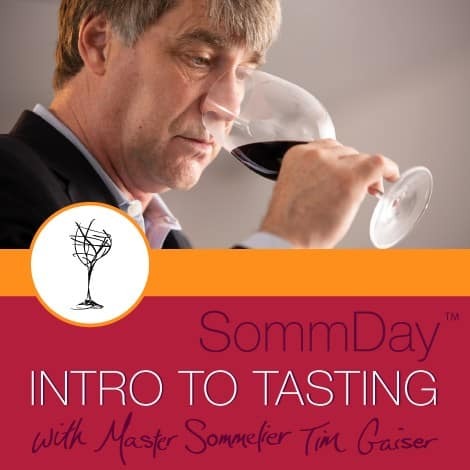 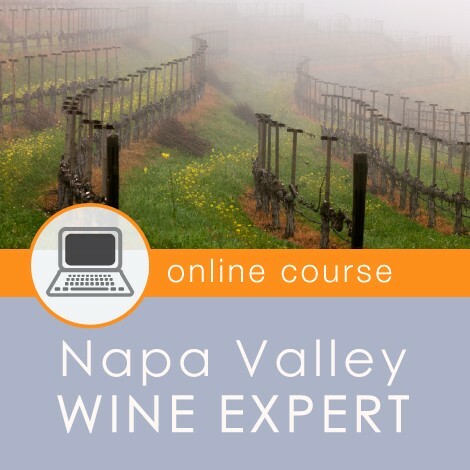 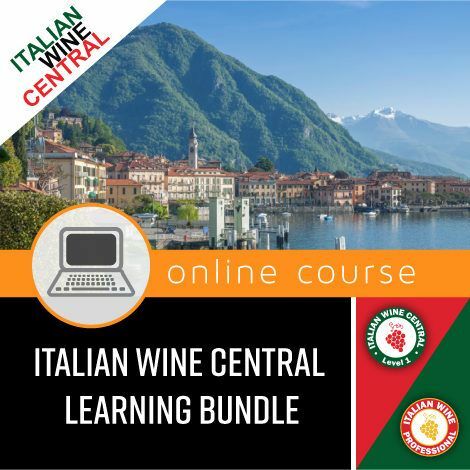 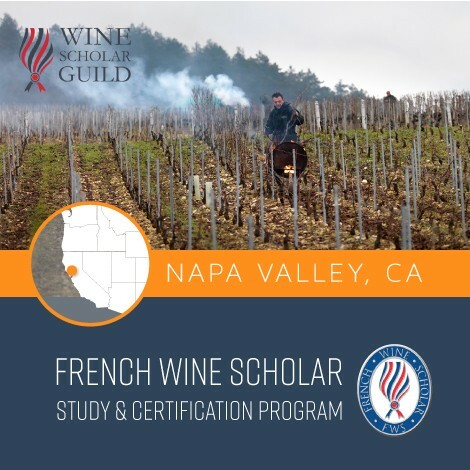 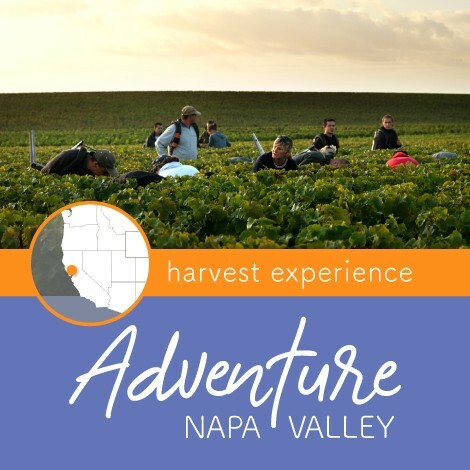 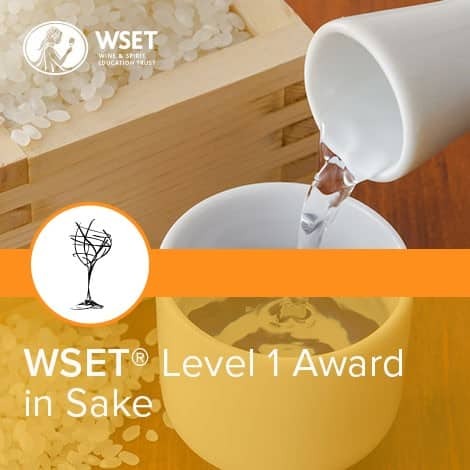 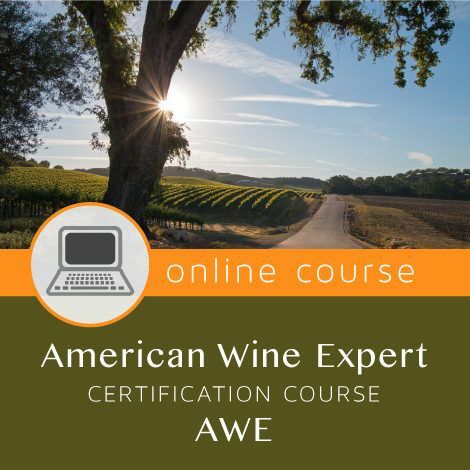 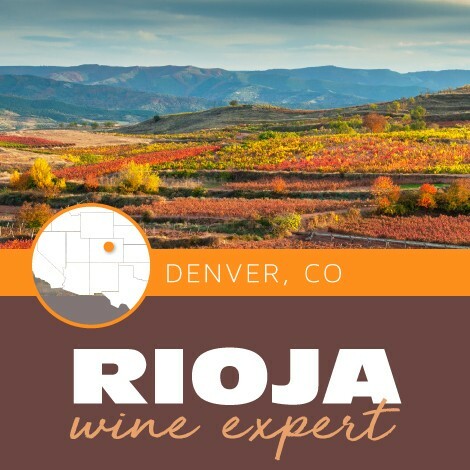 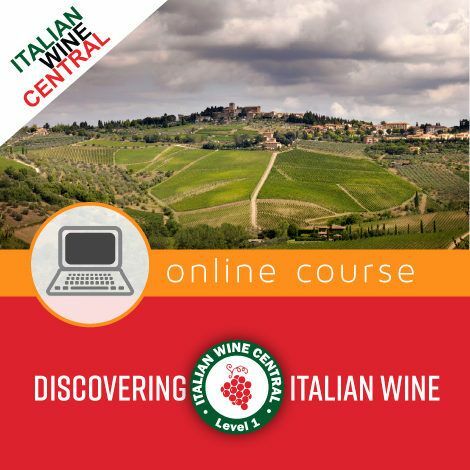 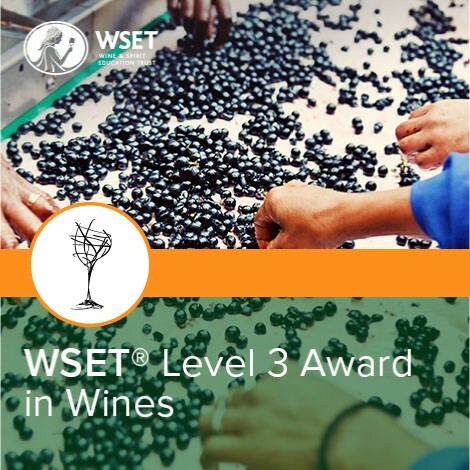 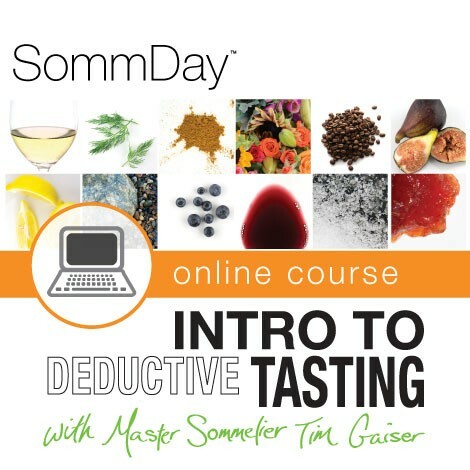 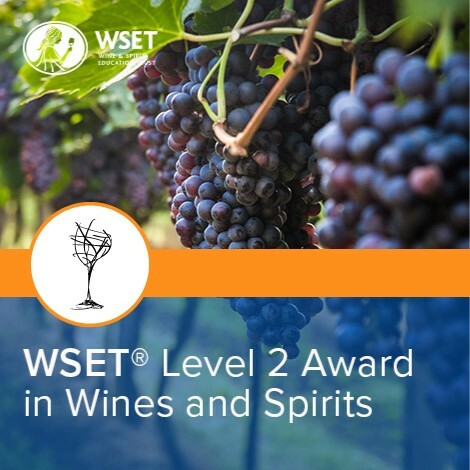 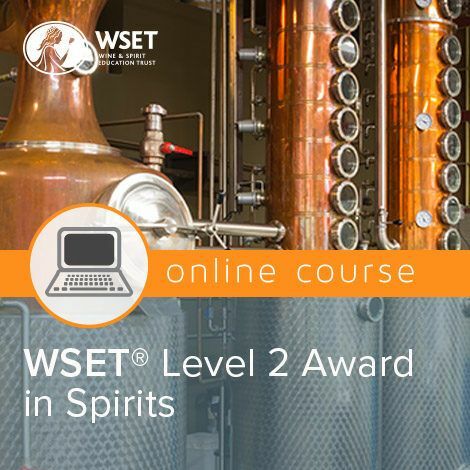 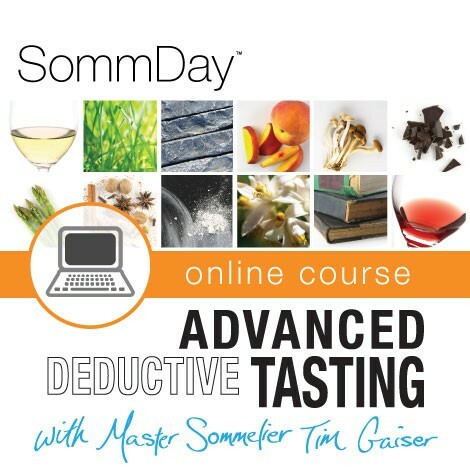 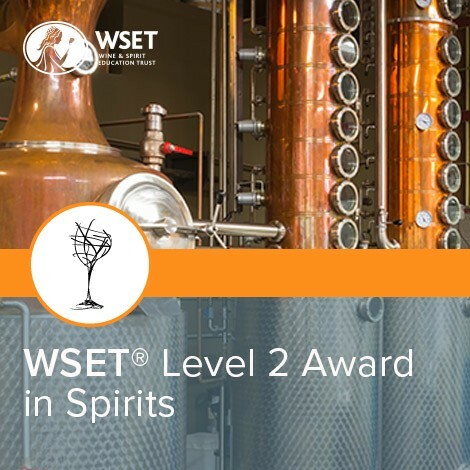 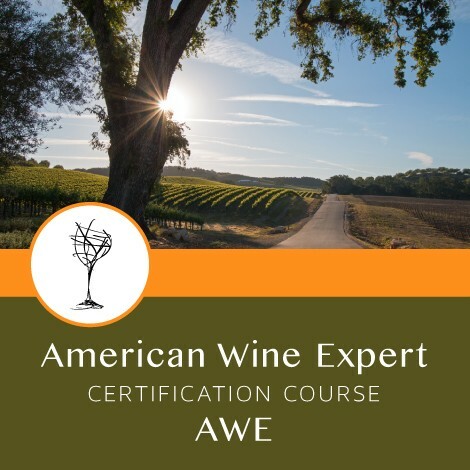 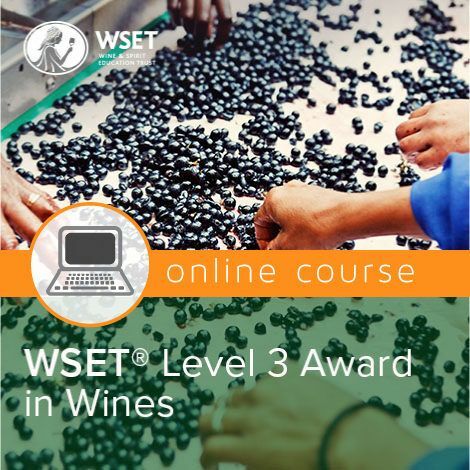 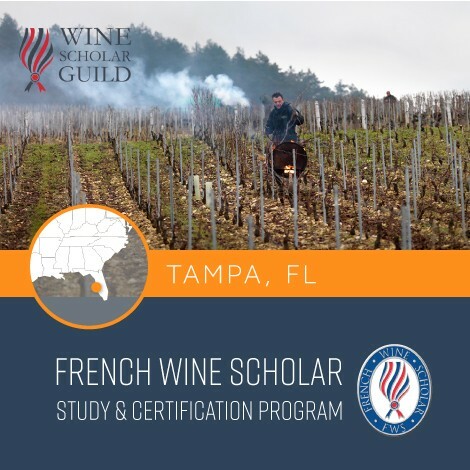 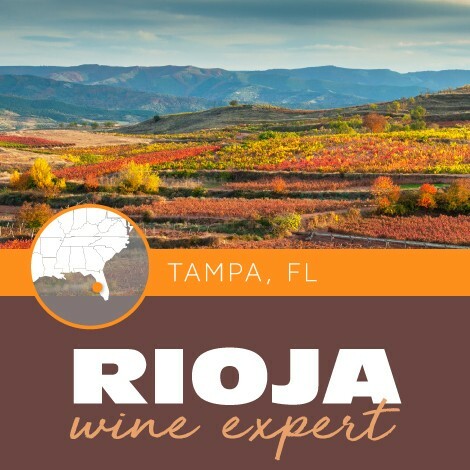 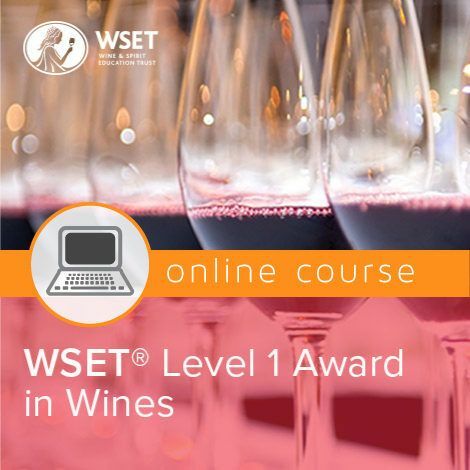 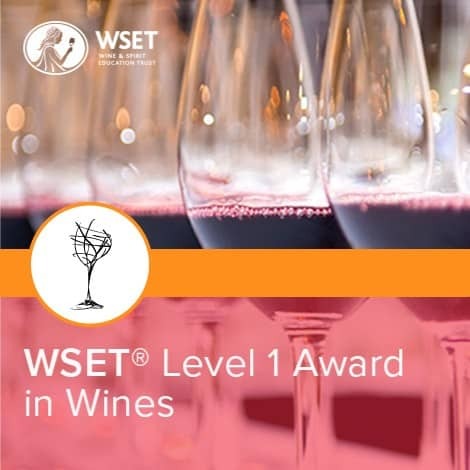 Designed for the knowledgeable wine professional or anyone working in winemaking this course will teach how to identify and memorize aromatic molecules­ and their resulting aromas. 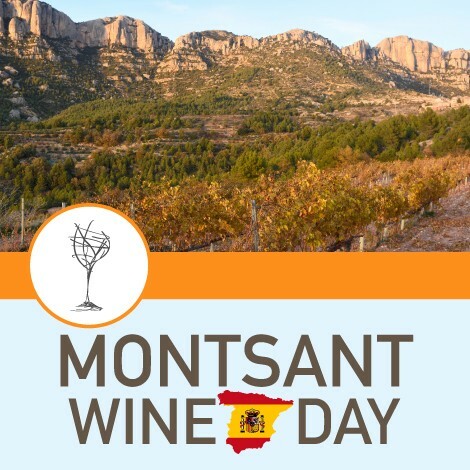 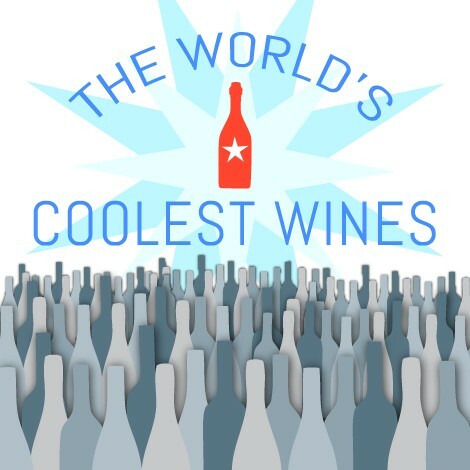 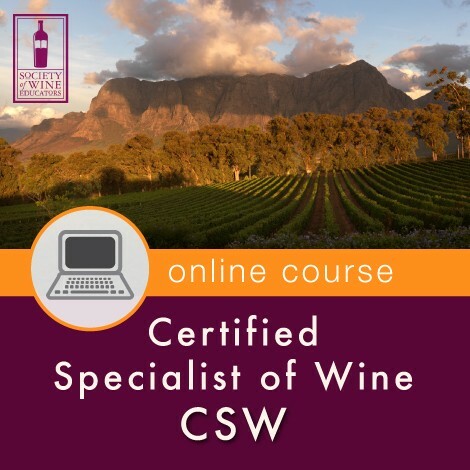 These molecules have various origins: barrel aging, fermentation, winemaking, hygiene issues, oxidation or reduction, aromatic precursors of certain grape varieties, etc. 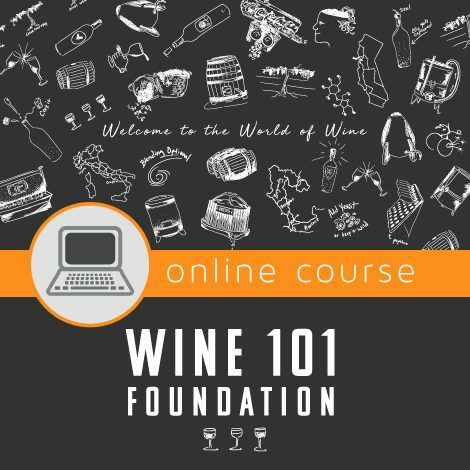 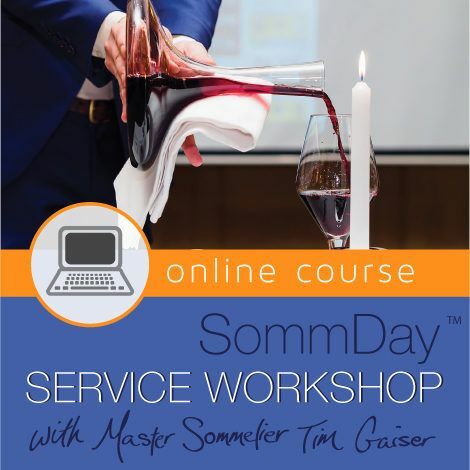 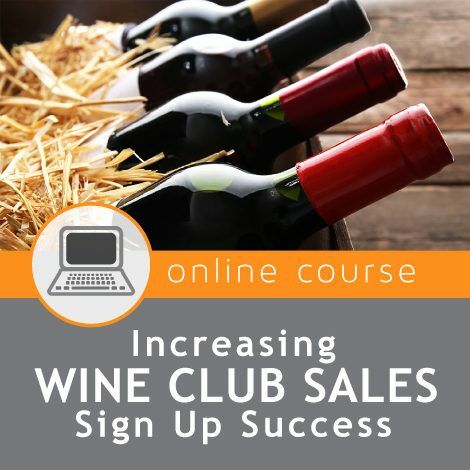 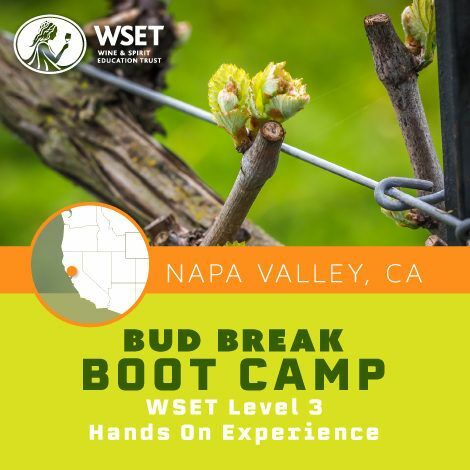 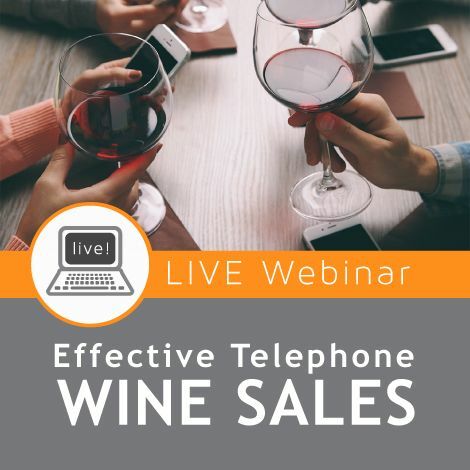 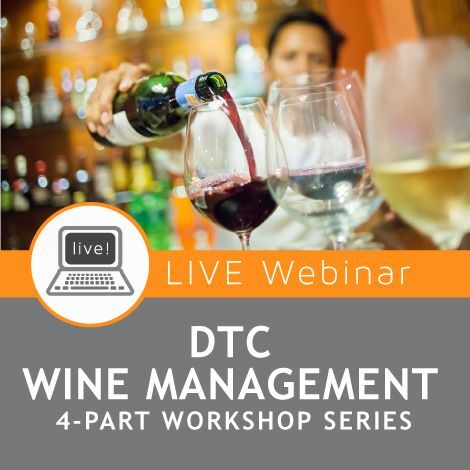 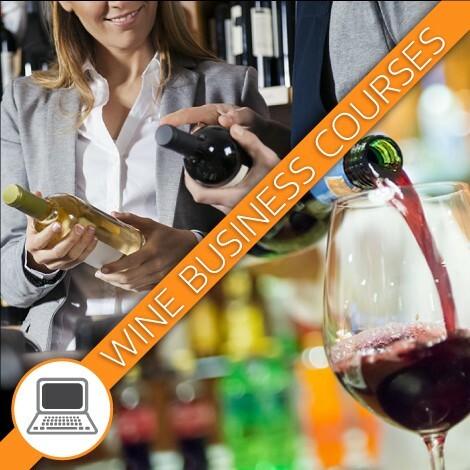 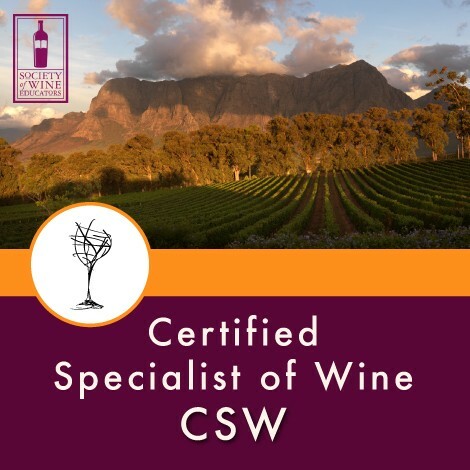 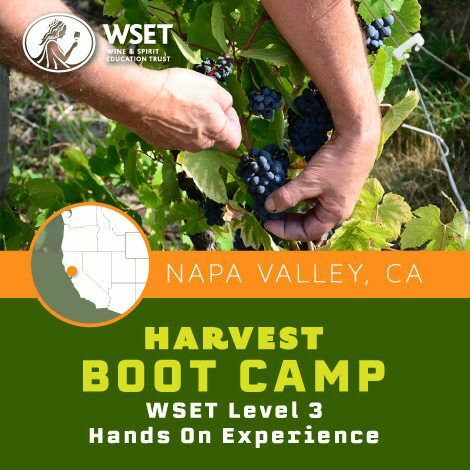 You will also learn to accurately identify the most common wine faults in wine and their causes.